Flipkart started the Campaign "Abhi Nahi to Kabhi Nahi" just for Marketing. Amazon actually proved this. 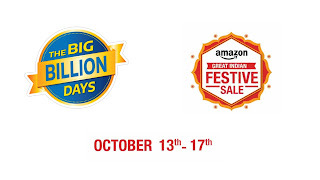 Here, check out awesome offers from Amazon, much better than Flipkart's so-called Big Billions Day. Loot Lo! 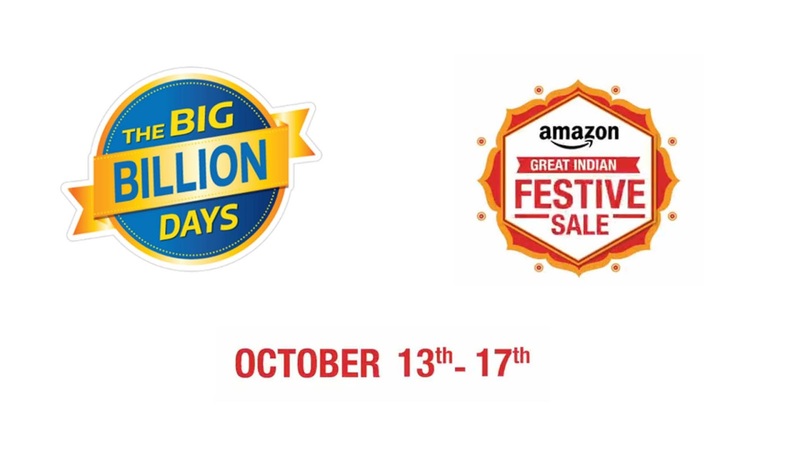 On All India Coupons, We have made this Awesome List of all the amazing offers, we will add more LOOT Deals as it will come on Amazon or Flipkart, valid mostly till 17th October. If you feel really worth this deals, don't forget to share it with your friends. Enjoy, Happy shopping!